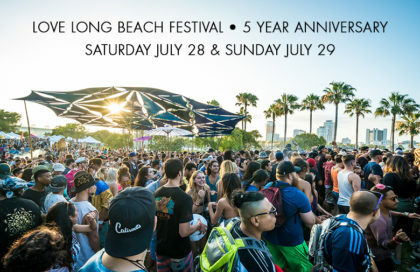 Feel the sand between your toes as you dance to the groovy beats of the best DJs that LA has to offer, with a cool ocean breeze gently caressing your back! Fully permitted gathering on the lovely Zuma Beach in Malibu, this promises to be another one for the books! Proper sound and shade by yours truly! Absolutely free for all!